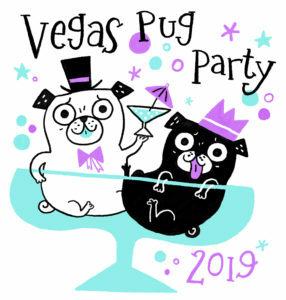 Our Friday Afternoon Pug Social will be at the Lake Las Vegas Hilton Event Center March 1st from 1pm-3pm. This will be a fun special social event that will help us all get to know each other. We will be facilitating some fun icebreakers and games, and rumor has it that there may even be puggy speed dating! Tickets are available HERE.